Europeans will face systematic checks at the external borders of the EU’s Schengen beginning on Friday (7 April) under legislation designed to tackle “foreign fighters” returning from Iraq and Syria. 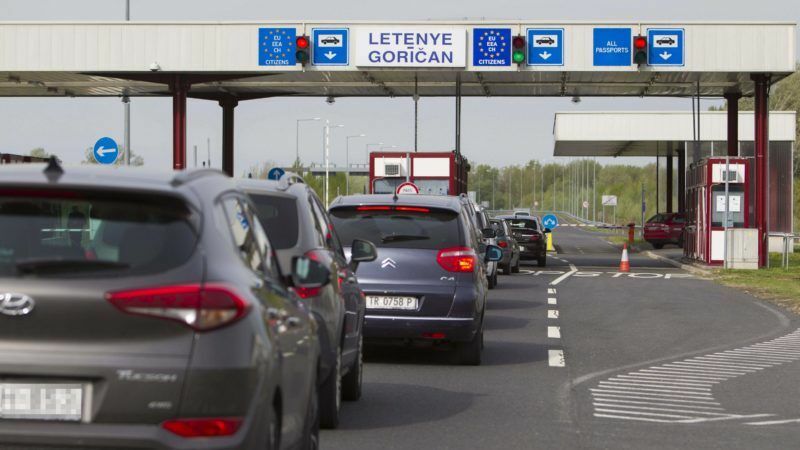 “Member states will as of tomorrow have an obligation to carry out systematic checks against relevant databases at the external borders, also on EU citizens,” a European Commission spokeswoman said Thursday (6 April). This is “in order to verify that persons crossing the borders do not represent a threat to public order and internal security”. The EU said it was “in response to the attacks in Paris in November 2015 and the growing threat from foreign terrorist fighters”. The EU first proposed the measures after the November 2015 Paris attacks and the 28 member states adopted them on March 7. 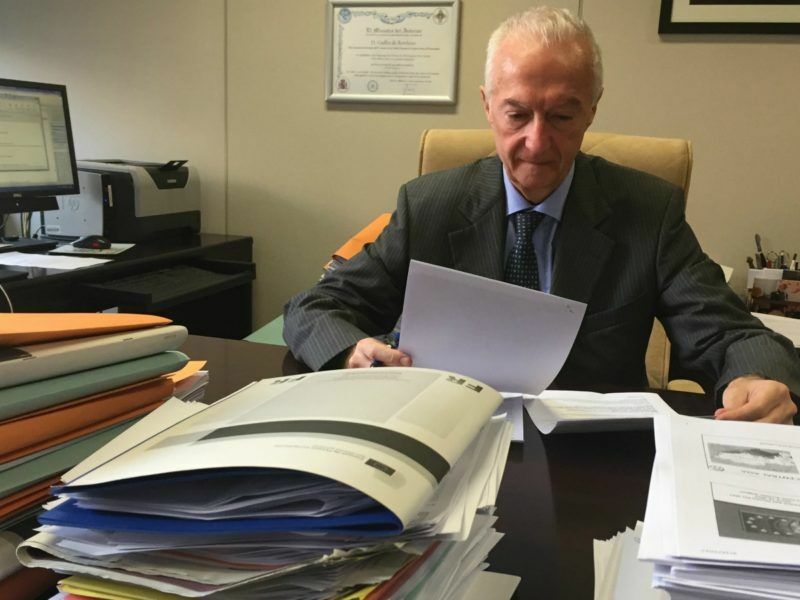 The EU’s anti-terrorism coordinator, Gilles de Kerchove, said more systematic checks will allow border guards to spot suspected terrorists and returning foreign fighters more easily. “When someone is checked at the external border, they can determine if it’s someone that they should arrest or if it is someone they should put under discreet surveillance,” he told euractiv.com in a recent interview. But de Kerchove warned this won’t be a silver bullet against terrorism. “The main threat is coming from people who are not travelling, who are sometimes not even linked to Daesh or al-Qaeda. They just get radicalised in Europe,” he said. He also warned against the temptation of rebuilding borders inside the Schengen passport-free zone, saying such a project would be “awfully expensive”, calling instead for better cooperation to track suspected terrorists inside Europe.